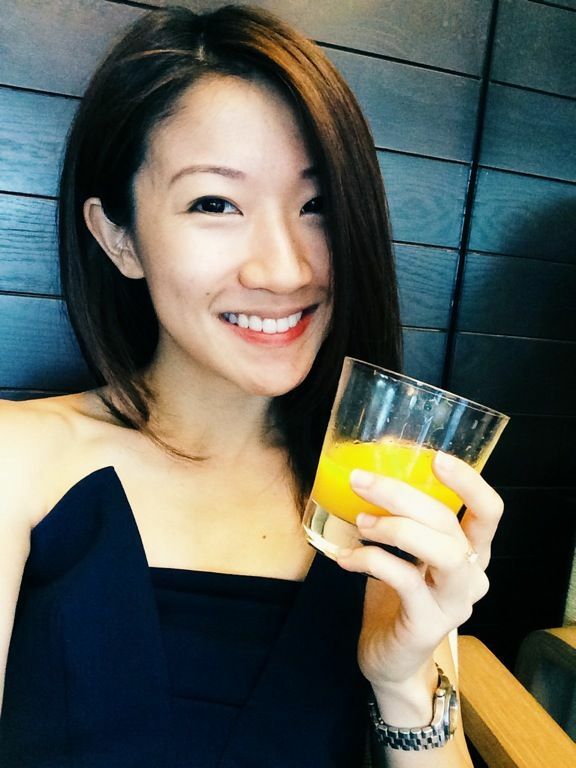 More National Day specials this August! 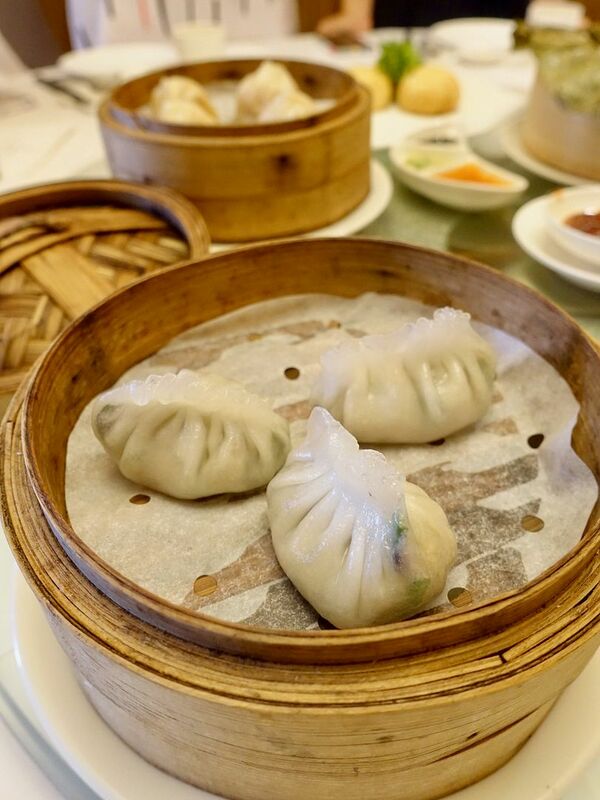 How about a local inspired dim sum? 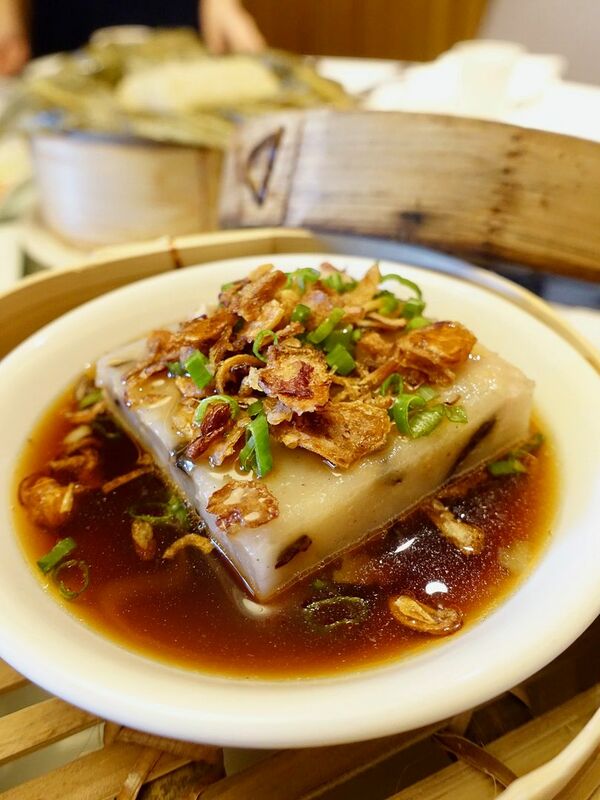 Check out the array of bite-sized dishes specially crafted by Yàn Executive Chinese Chef Lai Chi Sum and his dim sum chef, inspired by our favorite local dishes available during lunch hours from 12 - 2.30pm from now till the end of the month. 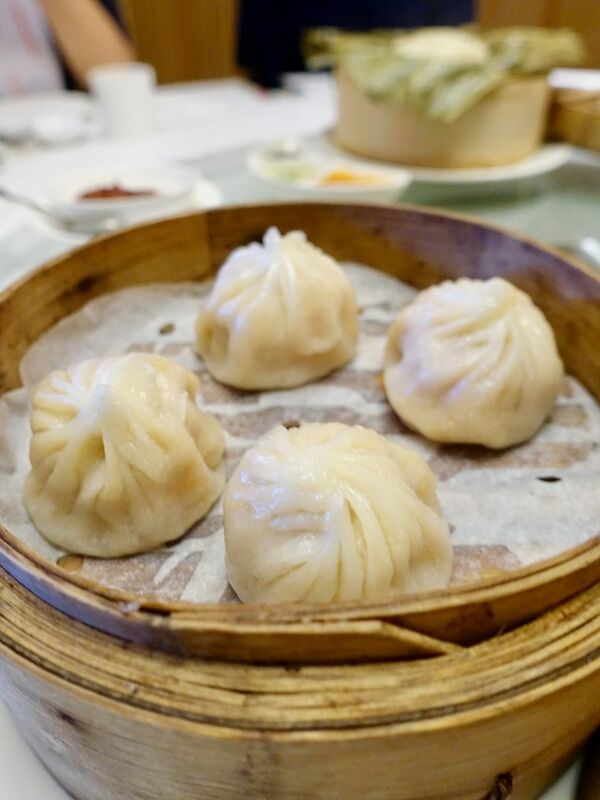 One of my favorite bite out of the special six is the Steamed Xiao Long Bao in Laksa Stock (4 pieces $5.80). Each soup parcel contains vibrant notes of shrimp in a sweet and fragrant laksa broth. Instead of a rich coconut milk, coconut oil is used for the same aroma. I thought that this version is a lot better than the typical chili crab ones. 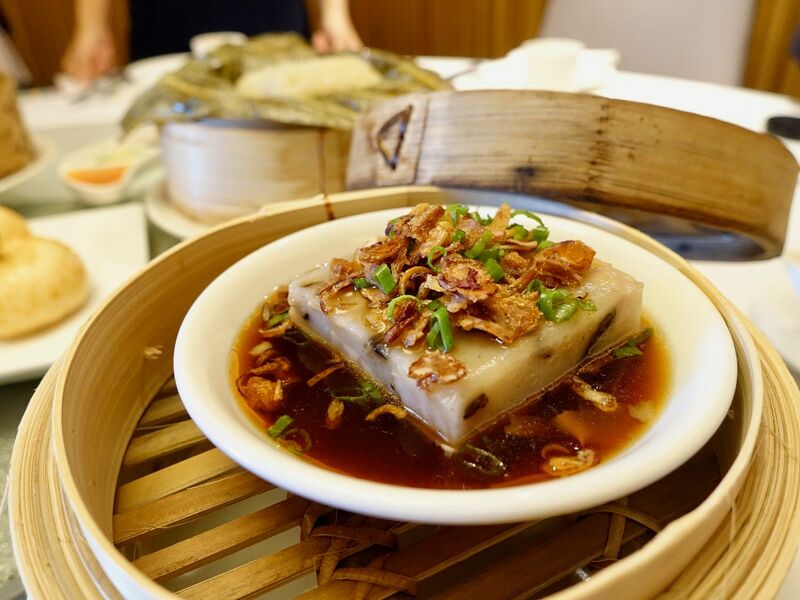 Not to be missed is also the Steamed Yam Cake with Mushroom and Dried Shrimp ($5.80) which features a silky yam cake topped with fried shallots and spring onions, served with savoury soy sauce. Satay takes on a different look at Yàn. Instead of skewers, we had a Deep-fried Satay Chicken Wanton (3 pieces $6.80). The meat has been marinated with curry powder, tumeric powder and common satay marinade overnight, then wrapped in the wanton skin with satay sauce, peanut, spring onion, "sha cha" sauce and lemongrass, then fried till crispy. Yums! I thought it was an ingenious way of presenting satay as the meat retained its juiciness. 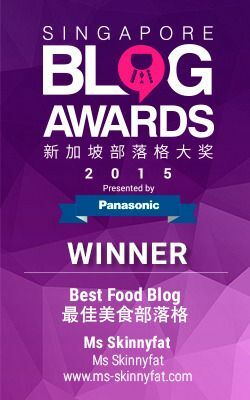 The Steamed Hainanese Chicken with Sticky Rice wrapped in Lotus Leaf ($4) was also a hit. 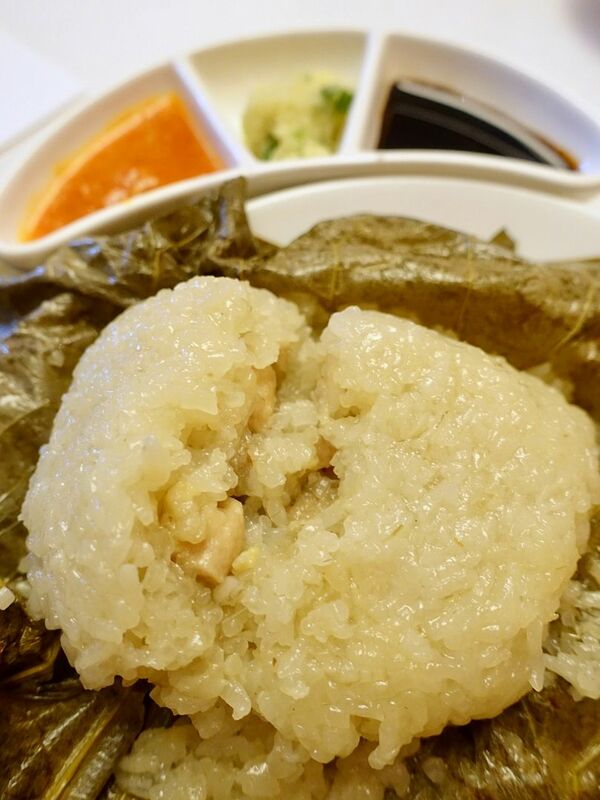 The glutinous rice and chicken thigh have been imbued with piquant notes of ginger, garlic, lemongrass and pandan leaf, and then steamed in lotus leaf. The side sauces were perfect accompaniment. P.S. that chilli, and ginger sauce were amazing. 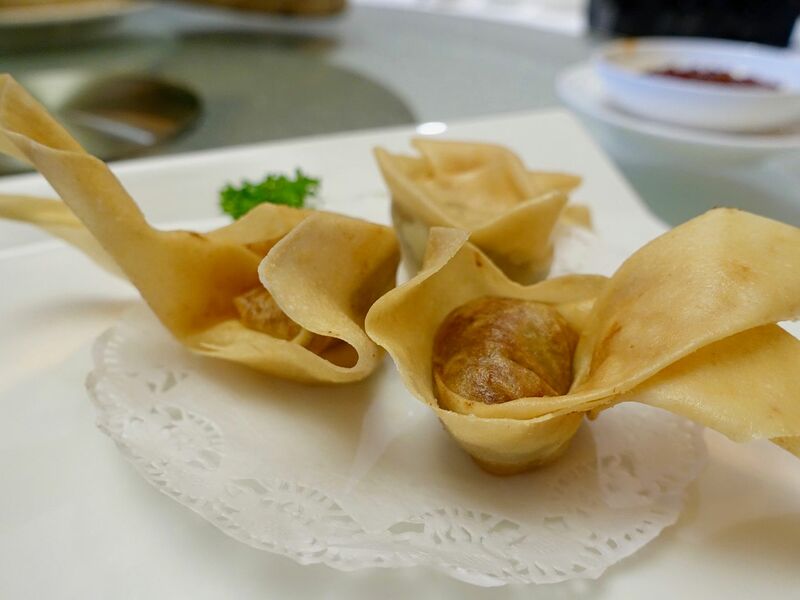 The iconic soon kueh is transformed into the Steamed Pork and Mushroom Dumpling with Chives (3 pieces $6.80). I enjoyed the crunchy sweet turnip and chunky chewy meat. I only wished for the meat to break apart more easily though. 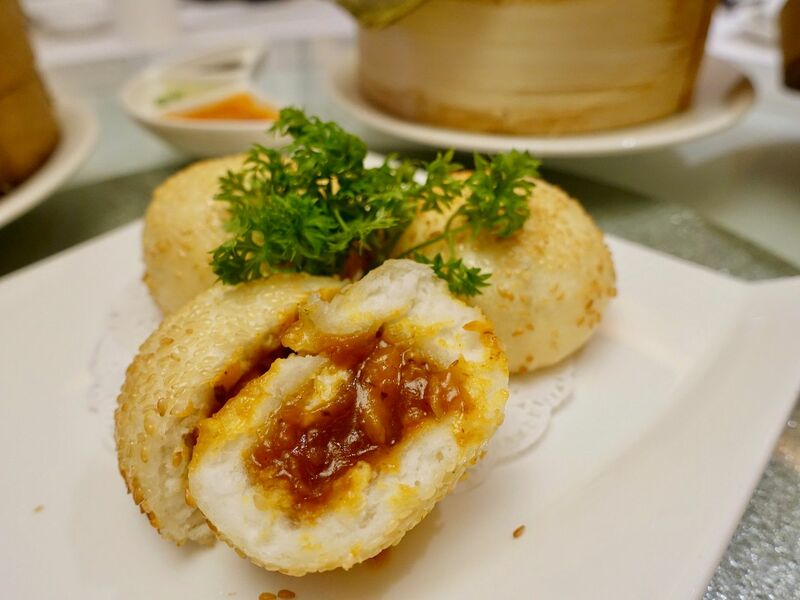 Skip the Pan-fried Singapore Chilli Crab Meat Bun (3 pieces $9) imo. I had a hard timing fishing for crab meat in the starchy sauce. I wouldn't have been so disappointed if it had been named a chili crab sauce bun. The sauce sure packed some kick and the bao was quite pillowy with a nice crispy exterior.